hello again. it’s been a long month of songwriting and we’ve been working harder than ever towards today! 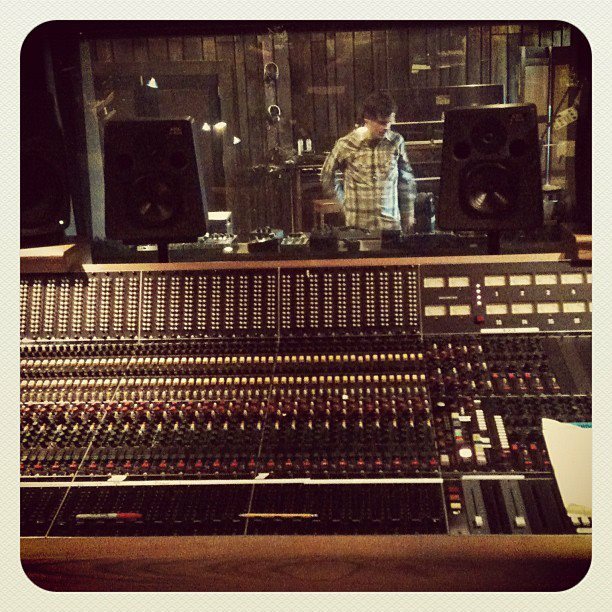 DAY ONE of tracking the new album! we’re excited to be working with long time friend, Brandon Eggleston. he’s a mega talented guy who smashes guitars and makes great albums.